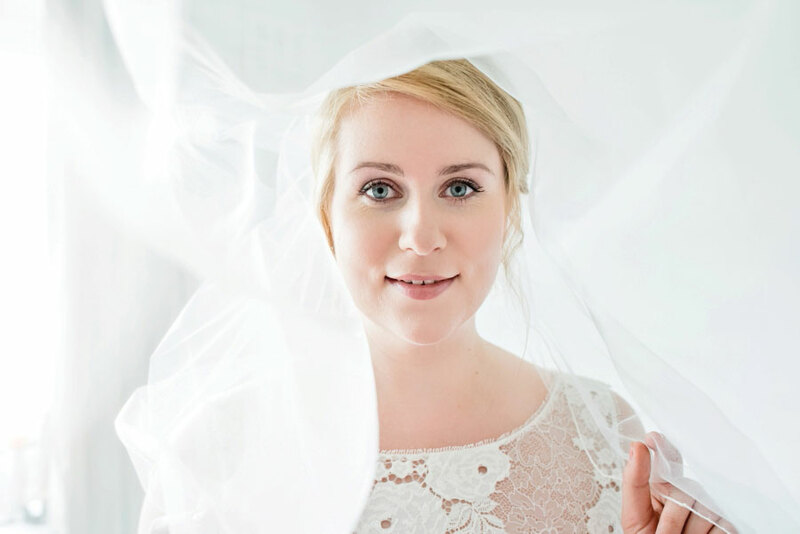 Home > Interview > WTW Welcomes Anna Zofka Photography! 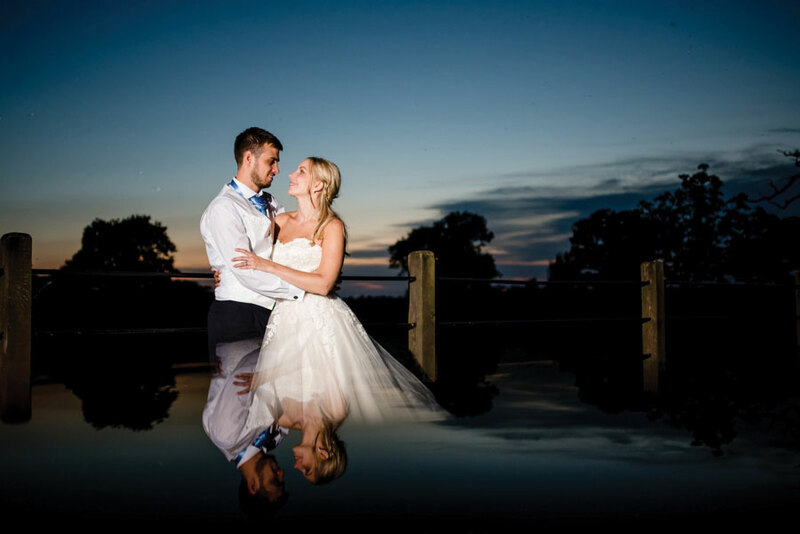 If you’ve yet to book your wedding photographer, then you so need to check out today’s fab interview feature with talented husband & wife team – Andy & Anna of Anna Zofka Photography. Who or what inspired you to become wedding photographers? Who wouldn’t be inspired by a wedding? 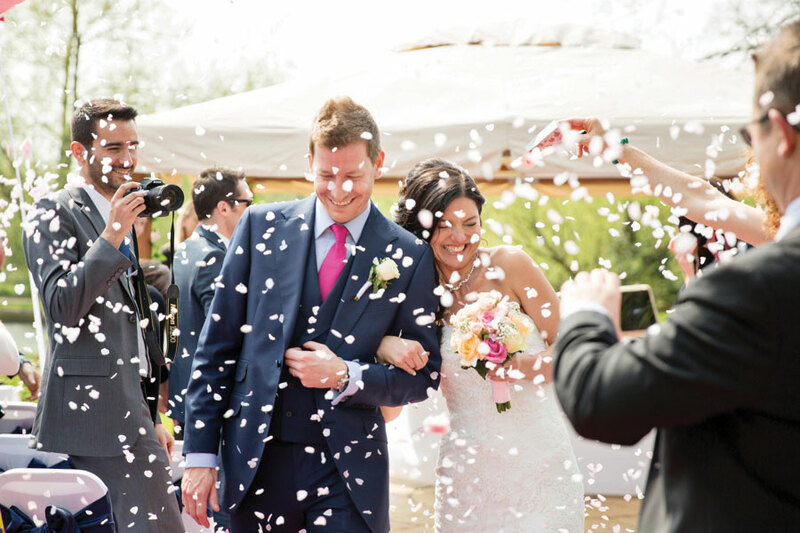 The biggest, most hectic, colourful authentic and memorable day in a couple’s relationship history. Guests are dressed up, everyone is happy, the locations are awesome and there might even be a tear or two to capture. It’s a photographer’s dream! Don’t get us wrong, it’s hard work but we are so honoured to be a part of every single couple’s big event. That’s a tough one! It’s hard to describe a particular style in just a few words as it can mean different things to different people but I suppose it would be a mixture of modern and traditional photography. 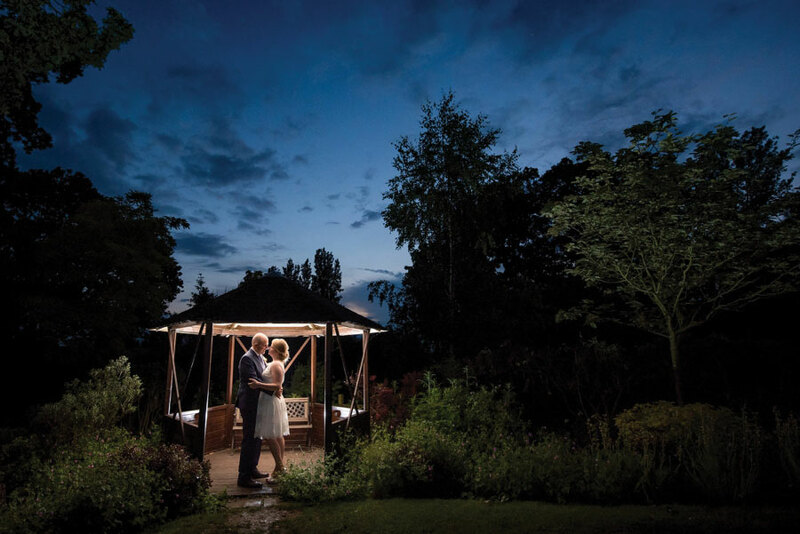 We do the traditional bride, groom and family photos, as well as more natural, photojournalistic shots to really capture those special and spontaneous moments of the day. For the perfect photos we choose not to edit using popular or trendy filters, but rather in a timeless classic style that can be treasured for generations. It would have to be on a warm deserted beach somewhere at sunset, photographing Elizabeth and Will from Pirates of the Caribbean! We love intimate weddings, the sea and places without tourists so that would be a perfect fit. It’s really difficult to pick just one memorable moment as there are special moments at every wedding, and every wedding is so different. 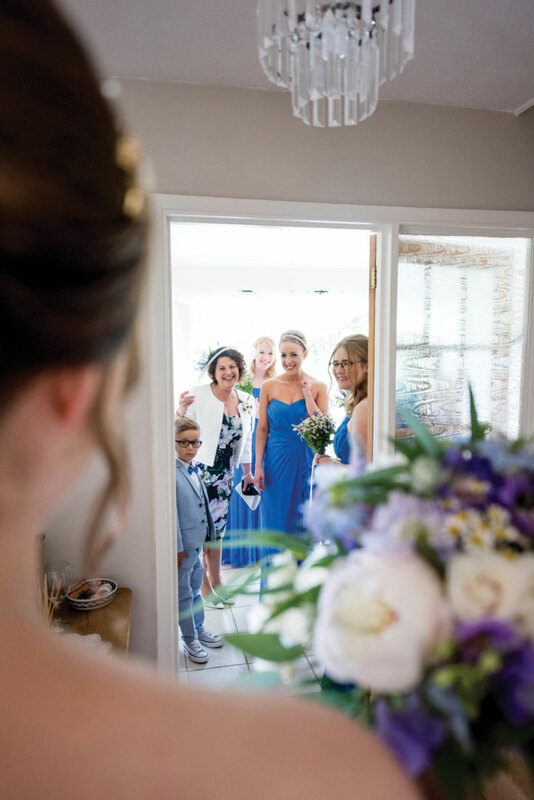 To be honest, our absolute favourite moment would be when the groom sees his bride walking down the aisle for the first time; that never fails to be emotional. Also there are usually some amazing speeches that make us a little teary. We love travelling and getting off the beaten track. As far away from that 10 day all-inclusive buffet as you can get! We got married 3 years ago and would love to do it over and over again! Andy fancies himself as a bit of a Bear Grylls (minus the outlandish eating and drinking) whereas Anna hates spiders, camping and anything that goes with it. A perfect date for us is going out for pizza or sushi and coming home to watch a movie. …to chase your dreams regardless of how crazy or unachievable they are. Don’t let your dreams be just dreams. 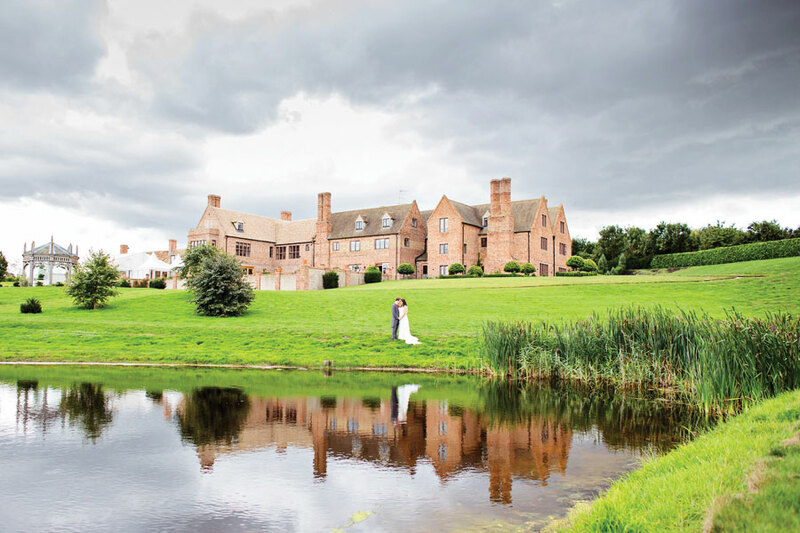 If you are planning a destination wedding please get in touch with us. 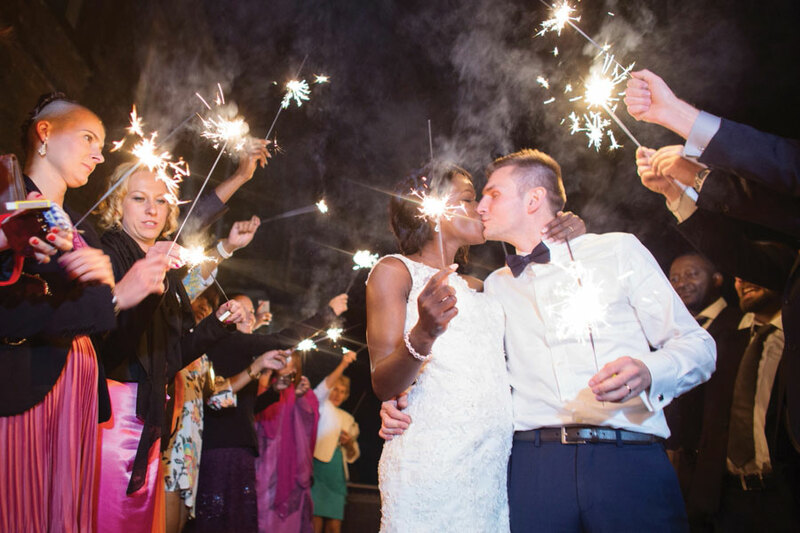 We have special offers for destination weddings. Such a pleasure to get to know Anna & Andy a little better. Want to see more of their work? 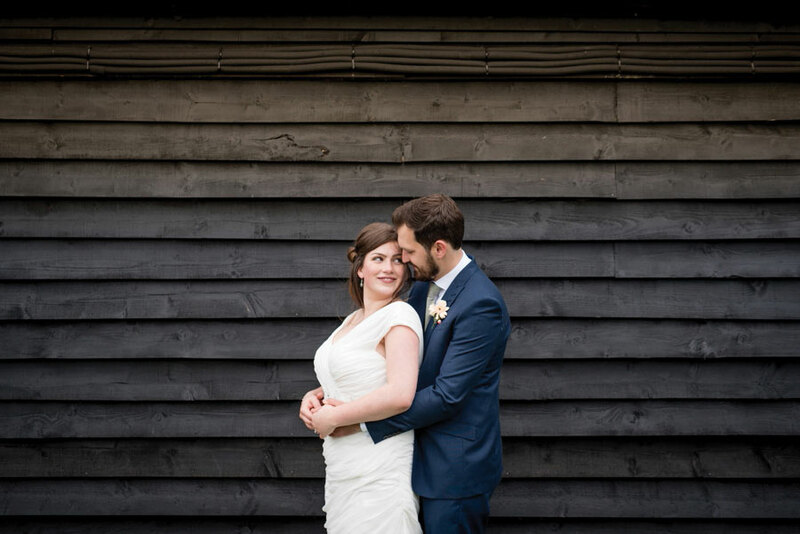 Pop on over to Anna Zofka Photography now. Beautiful photos. It’s so important that you and your photographer have synergy, helping them reflect your relationship back to you in the best way.